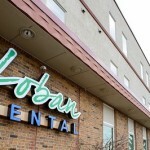 The members of the Loban Dental team are licensed professionals dedicated to providing you with the best dental care available. With a warm smile and a friendly hello, we assure that you will be comfortable and well-taken care of in a relaxed environment. We invite you to take a minute to meet our team! Monica has worked with Dr. Loban since he established his private practice in April, 2010. As Office Manager, she takes pride in welcoming patients to the office and helping them with their treatment planning. Monica is willing to answer any questions you have about procedures, billing, insurance and payment options. Monica and her husband have two children and are expecting their first grandchild. They also have a Yorkipoo named Tucker. In her free time, Monica enjoys spending time with her family, gardening, reading, crafting and hiking. 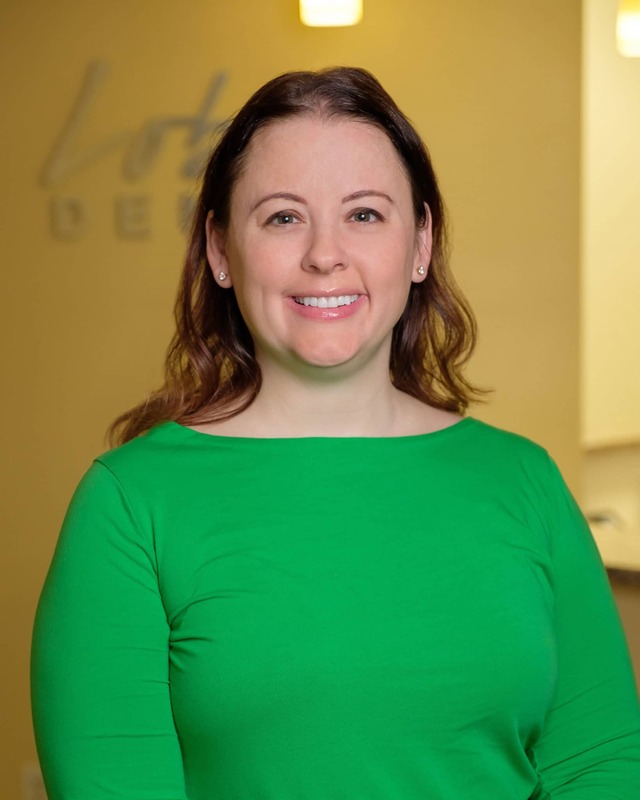 Rachel has worked with Dr. Loban since 2016. When asked what was one of her favorite things to do in the office, she said assisting with CEREC crowns. She thinks it’s great to be able to offer our patients same day crown service. Outside of Loban Dental, Rachel enjoys gardening, camping, reading, and her pets. Sarah has eight years of experience as a dental assistant. She received her license and certification from Hibbing Community College. Sarah enjoys many things about working at Loban Dental. Her favorite part is providing each patient with a comforting environment during their dental appointment. In her free time Sarah likes to spend time with her family, go fishing, read and play with her dog Opal! 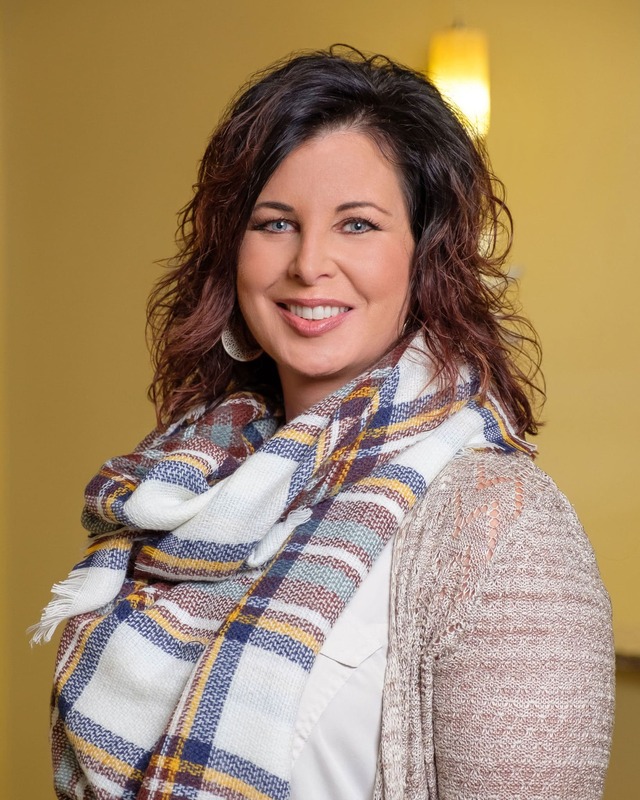 Lisa has been with our practice for a awhile now after graduating from Lake Superior College in 2014 with her dental hygiene degree. Along with that, she has served 23 years in the Minnesota Air National Guard,148th Fighter Wing. Spending time with family and friends is very important to Lisa, too. For fun she loves to travel with a favorite destination being anywhere tropical! Lisa’s motto is FLOSS IS YOUR FRIEND! We agree! 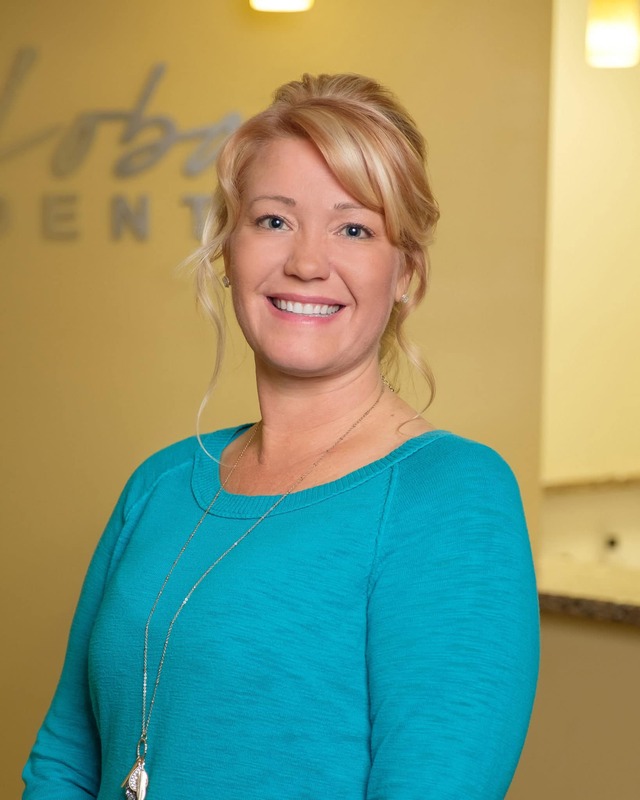 Jodi joined Loban Dental in June, 2018. 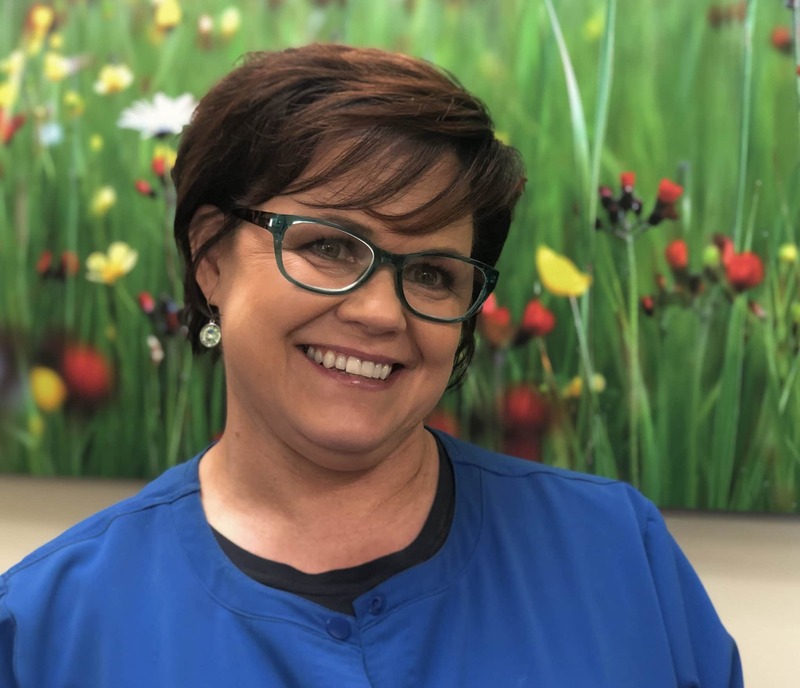 She has been in the dental field since 1992 starting out as a dental assistant and then going on to earn her degree in dental hygiene in 2003. Jodi is married with two boys. In her free time she likes to camp with her family and friends, go four wheeling, read, and spend time in the garden. 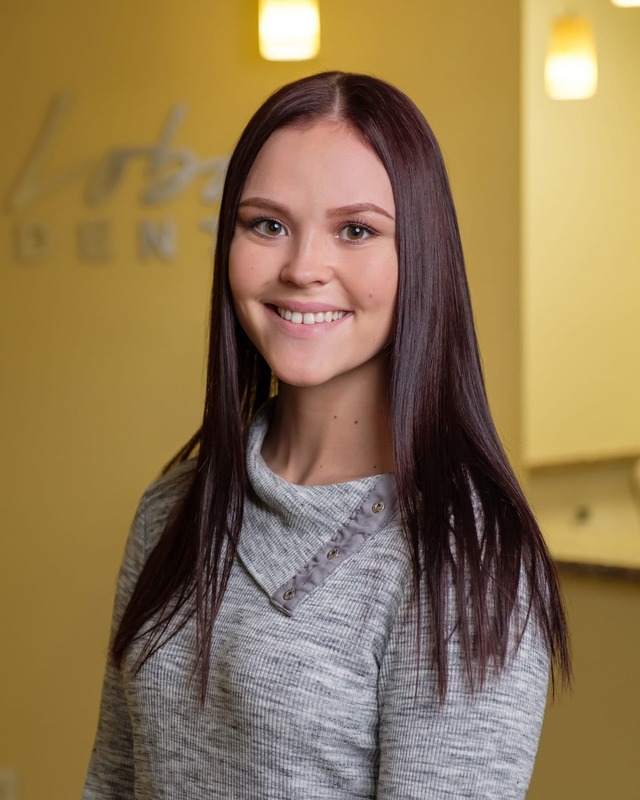 Jordyn is a dental assistant who joined Loban Dental in July, 2018. She currently attends Lake Superior College and will get her dental hygiene degree this spring. Jordyn is from Superior WI but currently lives in Proctor. In the free time she has between work and school she enjoys rock climbing, playing hockey, hiking, and spending time with her family. 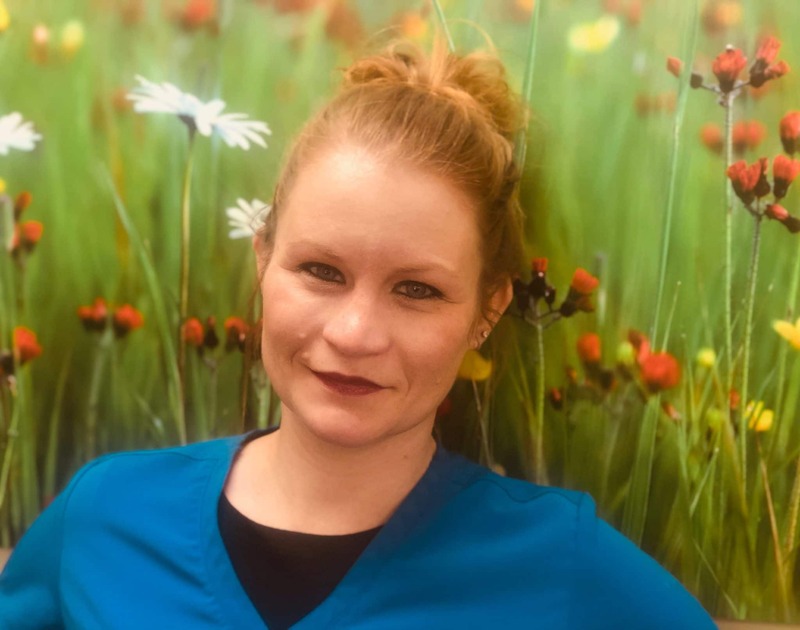 Sue joined the Loban Dental team, in January, 2019. 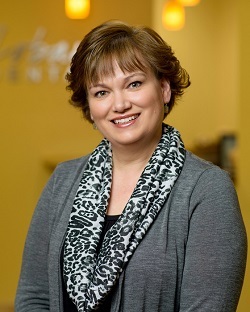 Over the years she has worked front office in both pediatric dentistry and oral surgery. Sue and her husband have four grown children, four grand babies, and three dogs. She loves going to the family cabin in WI, and has recently started doing window glass art. What she likes about her job at Loban Dental is the overall environment. The staff is fun and supportive and everyone in their own position gives one hundred percent to their patients. It makes the office good for patients and employees!